Modern, State of the Art Facilities. New CNC Hydraulic Hammers now operating. A better process means better parts. 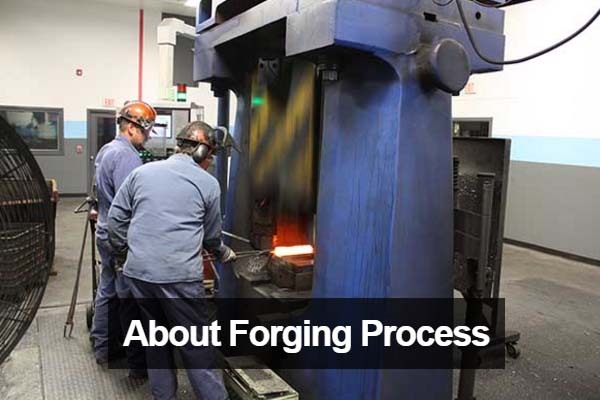 We often help customers design forgings and are equipped with the right equipment to work with a variety of materials. 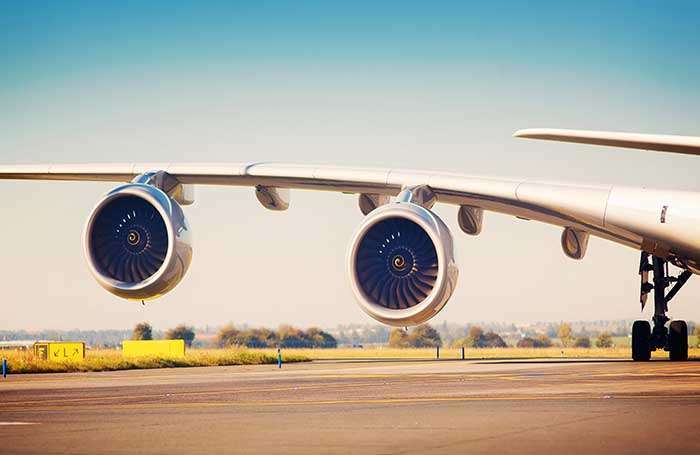 Focusing in the aerospace fields, we forge components that include landing gears, structural, rotor, airframe, wheels and more. 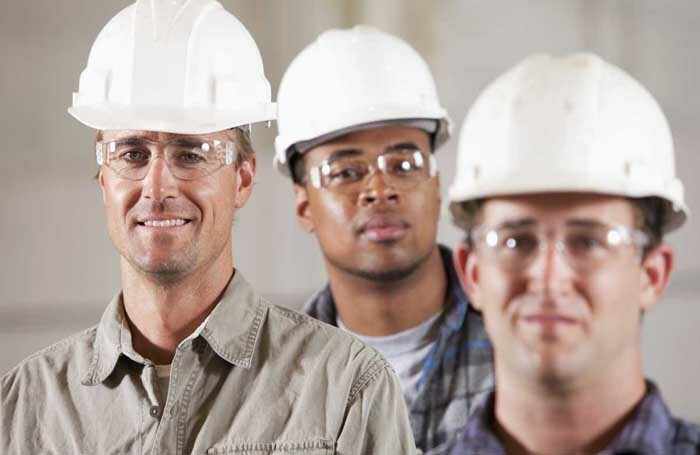 We are always looking for dedicated individuals who possess drive for engineering with machining and forging backgrounds. 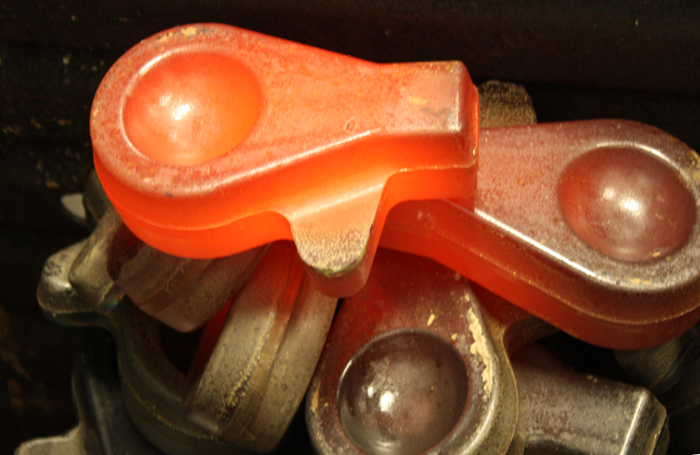 For nearly 70 years, Consolidated Industries, Inc. has provided outstanding services throughout the forging, machining, shipment and customer care processes for the Aerospace Industry. 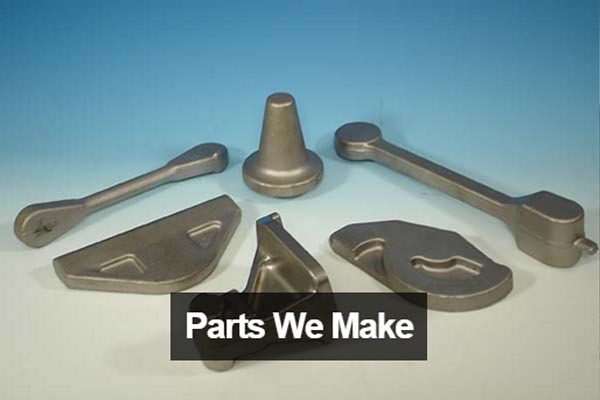 Providing high quality forgings from ferrous, non-ferrous and exotic metals is just a small part of what we can offer our Customers. 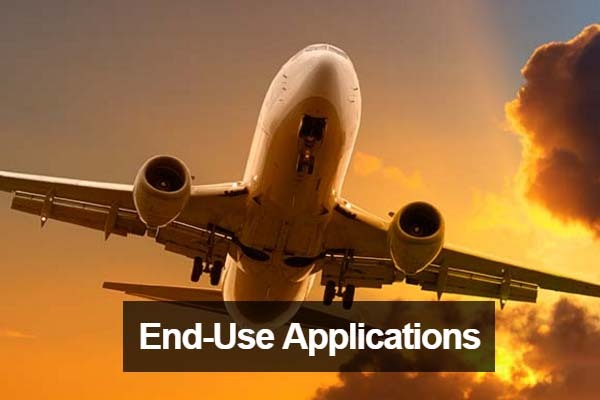 Today, Consolidated is a key supplier to the aircraft, automotive, medical, defense, marine and other high tech markets that require precision and quality components. We make products that are used for military helicopters, military fixed wings, aircraft engines, commercial fixed wings, commercial helicopters and more. Some of these aircrafts consist of the Sikorsky Blackhawk, S-92, CH-53K, Boeing Chinook (46 & 47), AH-64 Apache, 737, 787, S-76, and Lockheed C-130. LATEST NEWS 3/21/2016 - Aircraft Carrier Coalition Urges Congress to Provide Uninterrupted Aircraft Carrier Funding. READ MORE.